1. 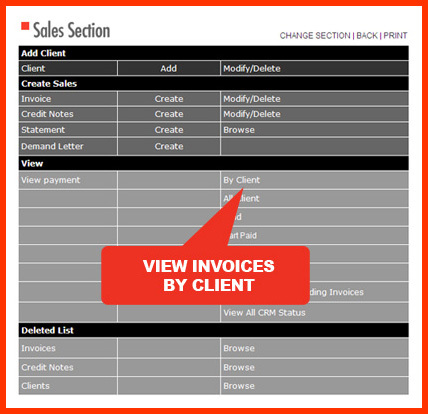 Once logged in, select either the Sales or Purchase Section, then find the client you want to add records to by clicking on the 'BY CLIENT' link in the VIEW SECTION (See diagram below). 2. Then select the client from the dropdown list. 3. 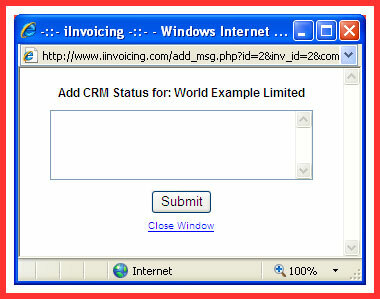 Click on the [+] symbol (See diagram below). 4. Add your notes (See diagram below). 5. To view your history of records click on the [>>], you must however refresh the page. (See diagram below).